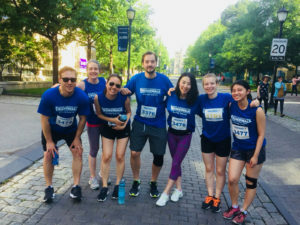 In support for the Princess Margaret Cancer Centre’s journey to conquer cancer, the McGuigan Lab ran 5k! Alison elected to the Royal Society of Canada’s College of New Scholars, Artists and Scientists! →← Jody featured on CBC!